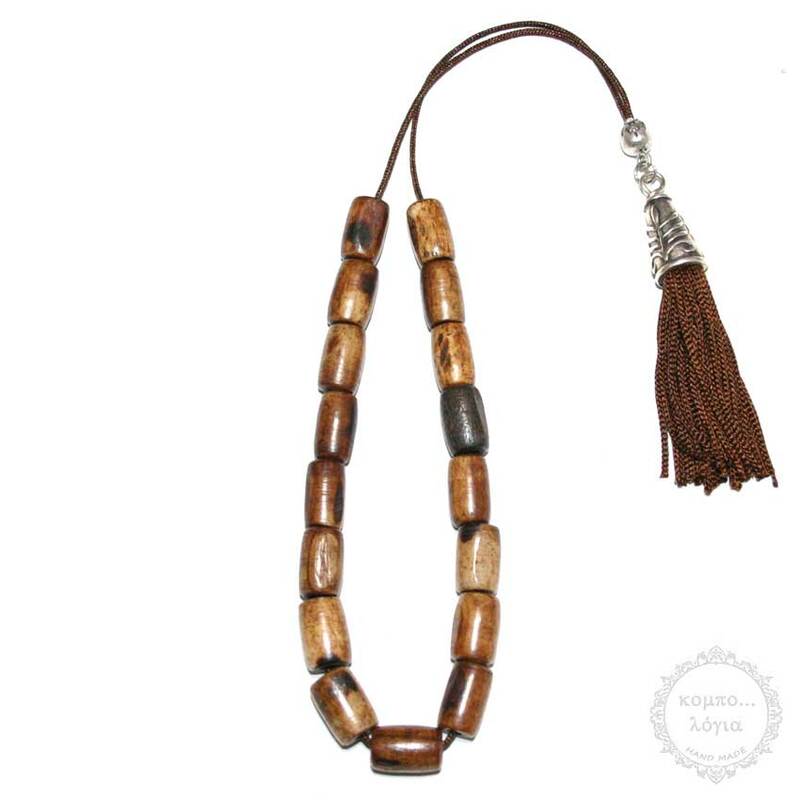 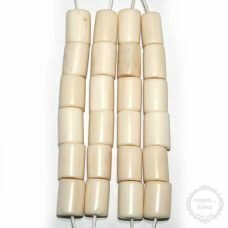 Camel Bone handmade komboloi created with 17 natural Brown Camel Bone in barrel shape beads of 10x14mm diameter with original tibetan silver metal, 30cm total length, 23cm + 7cm tassel, and 34g total weight. 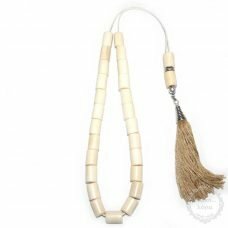 It comes with a gift vintage pouch. 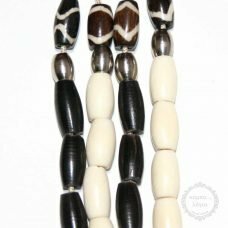 In unique Hand made design with rare nature Brown Camel Bone.